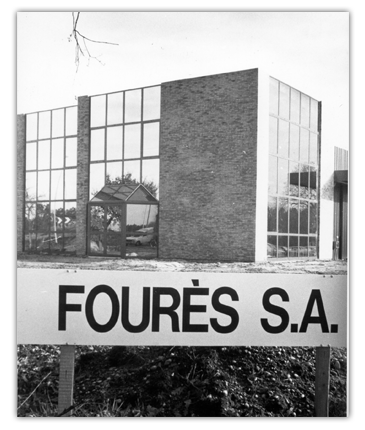 In 1952, Mr Guy FOURES creates an individual enterprise manufacturing mechanical and moving quickly to medical equipment. In 1966, the company became public limited company and specializes in the field of anesthesia / resuscitation. In 1982, Mr Jean Bernard Foures, son of the founder, became CEO. He began creating new products and organizes a network of regional distributors approaching the end customer. Previously based in Bordeaux Centre In 1988 the company expands into new premises in Gradignan where are located the administrative, commercial, production, office and service center. In 2011 consolidates all its graphic charter to support the launch of new products and changing existing lines. At the time, the company has around 30 staff, with a widespread know how. 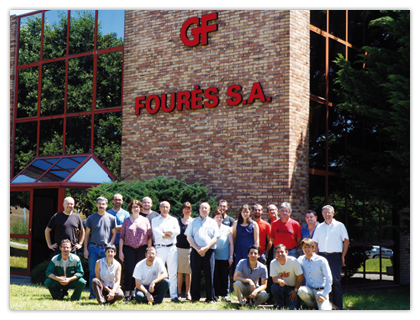 The company FOURES SAS is ISO 9001 / ISO 13485.